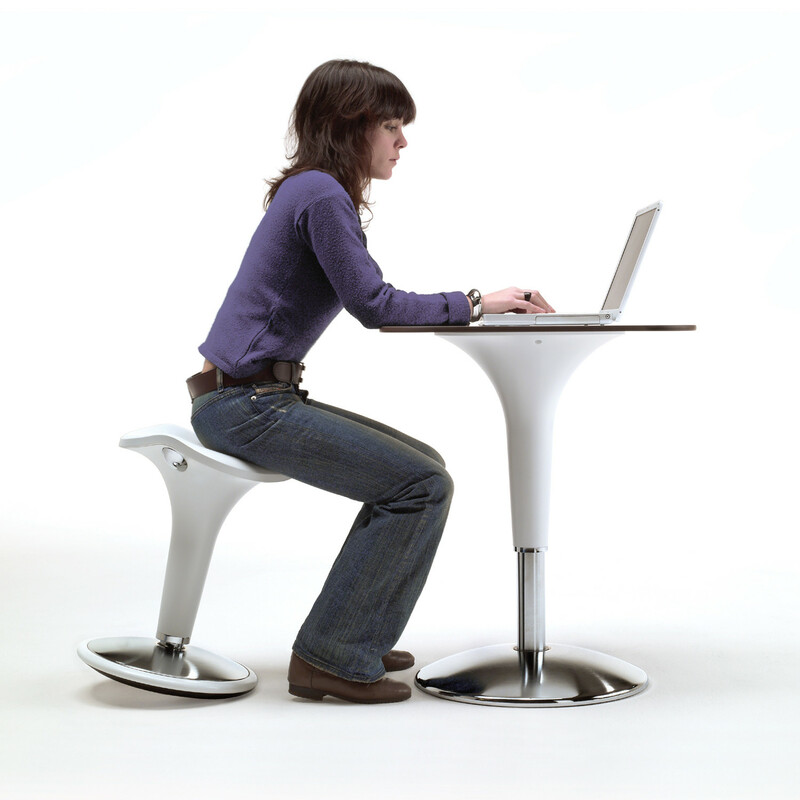 Zanzibar Swing Stool by Rexite is height adjustable. 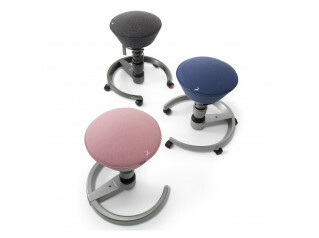 Thanks to its swinging movement and its adjustable height, Zanzibar Swing can adapt to any position. 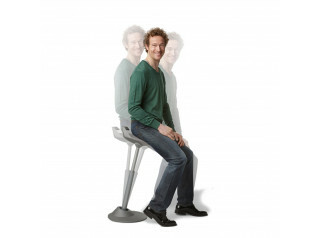 It comes in two models featuring different heights. 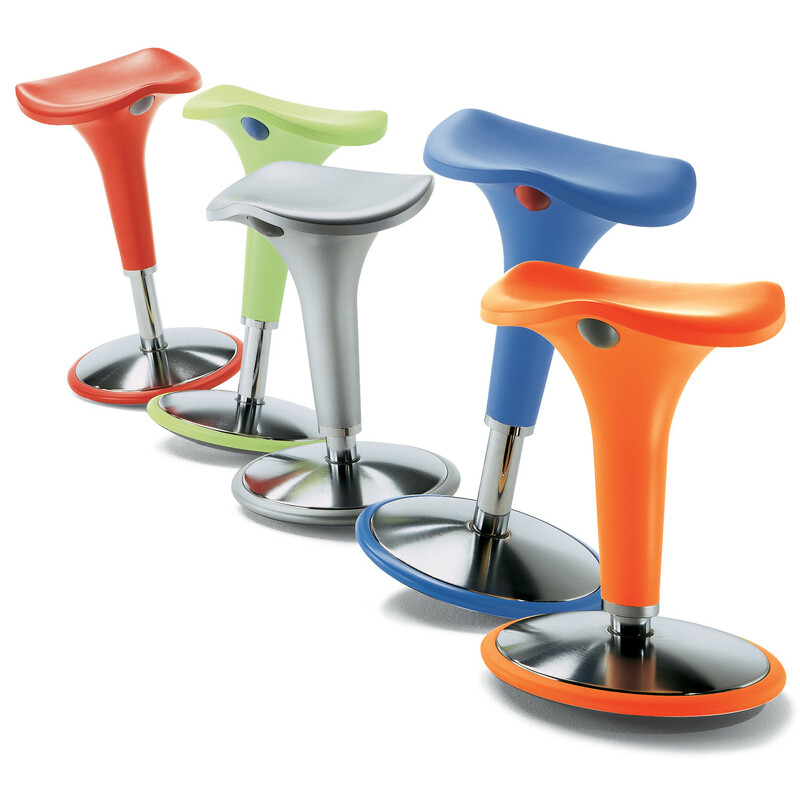 The chromium-plated base features a ring in the same colour as the seat. 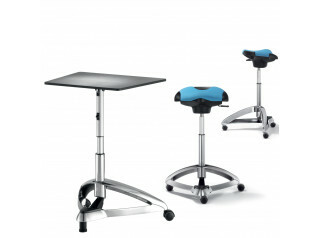 See more products by Rexite. You are requesting a price for the "Zanzibar Swing Bar Stool"
To create a new project and add "Zanzibar Swing Bar Stool" to it please click the button below. 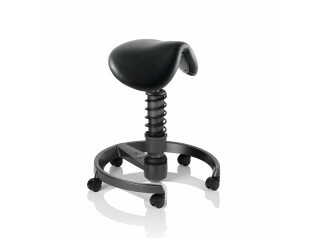 To add "Zanzibar Swing Bar Stool" to an existing project please select below.